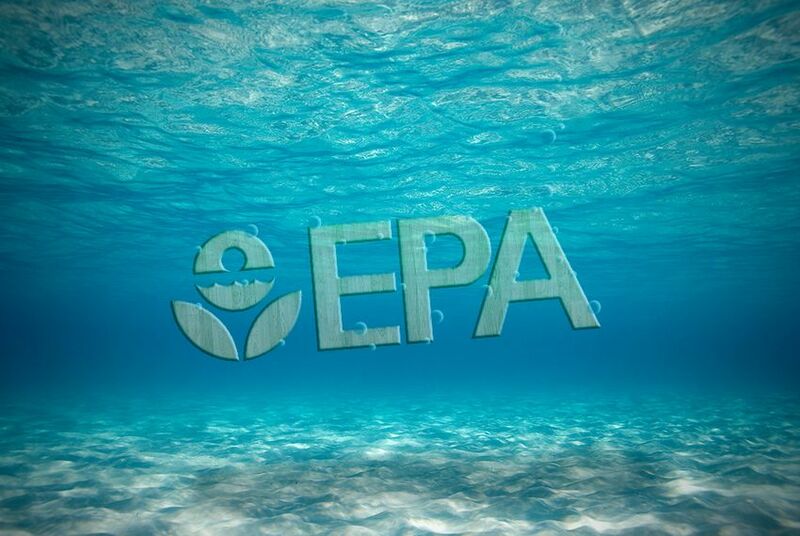 The Obama administration’s controversial new clean water regulations apply in Texas after all. Clarifying an injunction issued last week, a federal judge says he blocked the federal Waters of the U.S. rule in only 13 states. Texas is not one of them. Editor's note: This story has been updated to include comment from Attorney General Ken Paxton. Disclosure: Environment Texas was a corporate sponsor of The Texas Tribune in 2013. A complete list of Tribune donors and sponsors can be viewed here.